Quick note: October is the Newbie Blogger Initiative month, and while I am not technically new, I still very much learning. I’ve given myself a goal of “post 2+ times per week”, and I intend to hit it over the next few months. Please yell at/encourage me if I am falling behind. 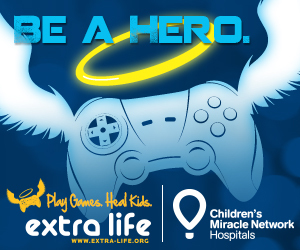 For the second year in a row, I will be participating in the Extra Life gaming marathon, benefiting the Children’s Hospital & Research Center of Oakland. 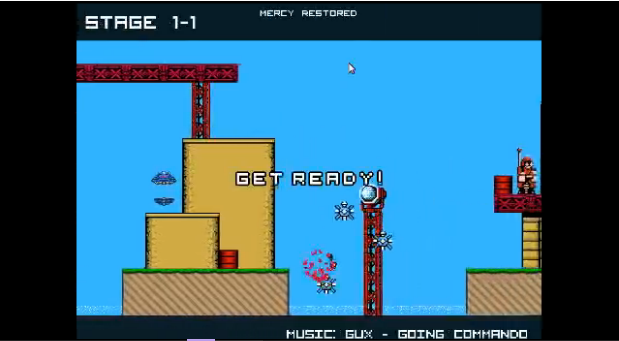 This is a 25-hour gaming marathon that accentuates the great things about the spirit of the gaming community, by raising money for an excellent cause. I will be streaming as much of the event as possible via Twitch.tv, either on my stream or the Machiavelli’s Cat one. I will make no promises about my ability to be coherent at the end of this, only that I will do my absolute best to make it through all 24 25 hours with only minimal breaks and no sleeping. Liore will be joining me once again, and we have even set up a fundraising team for Totally Legit Publishing. Also the same as last year, I am looking for suggestions on how to spend my time. I am certain that there will be a wide variety of games played – my Steam backlog is pretty impressive, I have any number of MMOs installed, and Theros will be draftable on MTGO! Plus, I have a number of console games to knock off before I can reasonably justify going NEXT GEN. But some of my favorite games from last year were suggestions from the audience – looking at you, I Wanna Be The Guy – so, please don’t be shy. Same thing goes if there is some particular challenge you’d like me to undertake within one of those games. Of course, I’m going to be far more receptive if you help out with a donation! Anything will do, really, because every little bit helps. So please, stop on by my donations page if you are so inclined. Thanks so much!